The UPS Store Inner Harbor, Harbor East, and Little Italy in Baltimore, MD does much more than shipping. We are your neighborhood one stop shop for a variety of products and services to help manage running your your small business or personal life. We're conveniently located and here to help. The UPS Store Inner Harbor, Harbor East, and Little Italy is locally owned and operated in Baltimore, MD and part of the neighborhood. We offer a range of products and services designed specifically to help and support small business owners and individuals in the local community. 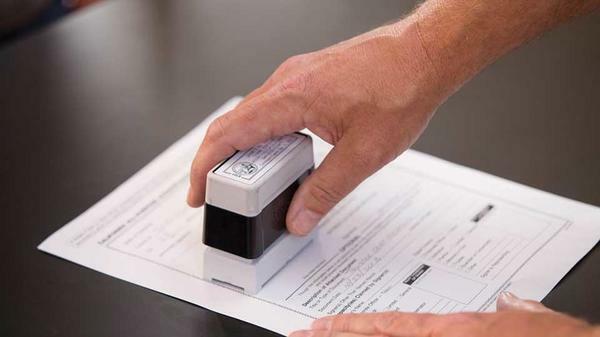 The UPS Store Inner Harbor, Harbor East, and Little Italy in Baltimore, MD has a professional licensed Notary on staff ready to help you get those documents signed at your convenience. 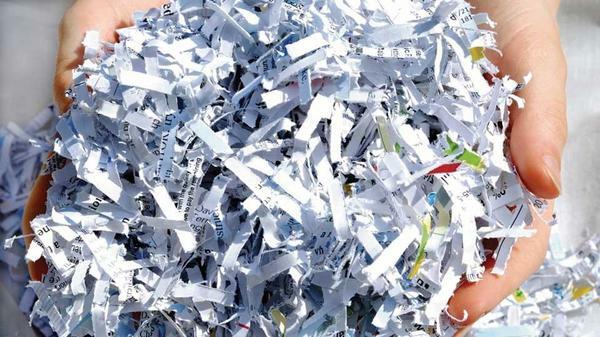 Help protect you business and identity with document shredding services from The UPS Store Inner Harbor, Harbor East, and Little Italy in Baltimore, MD. We're located nearby. 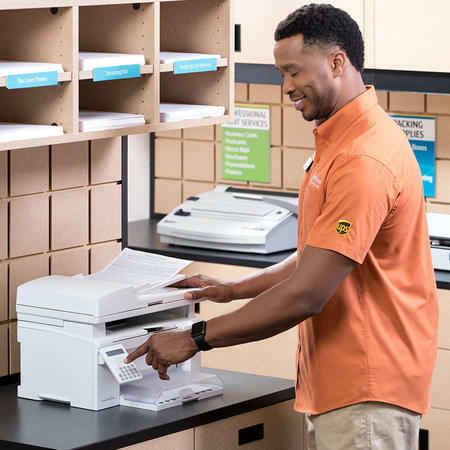 Did you know that The UPS Store Inner Harbor, Harbor East, and Little Italy in Baltimore, MD can send and receive faxes for you? Our fax machines are always on. We can also create digital copies or email your documents. Let us know how we can help. We want to make it as easy and convenient for our regular small business customers to conduct their business. 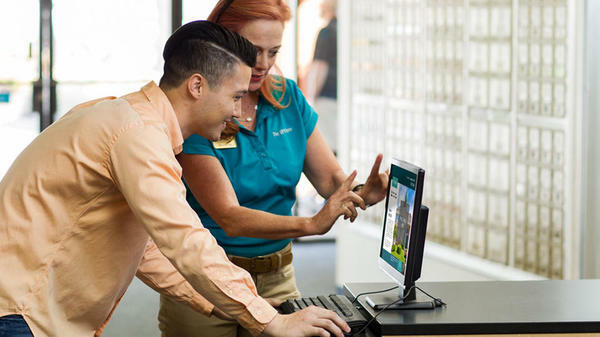 Apply for a House Account at The UPS Store Inner Harbor, Harbor East, and Little Italy in Baltimore, MD. 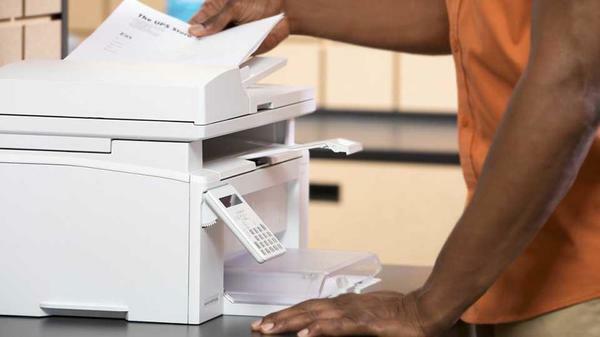 Need to print a document or access the internet? The UPS Store location on Capitol Hill offers convenient access to computer services. Think of us as your remote office. A windows based computer has the full Microsoft Office Suite, internet access, and printing in both color and black and white. Please bring a debit or credit card to access the computer rentals. From antiques to auctions, we can handle your unique shipping requirements. 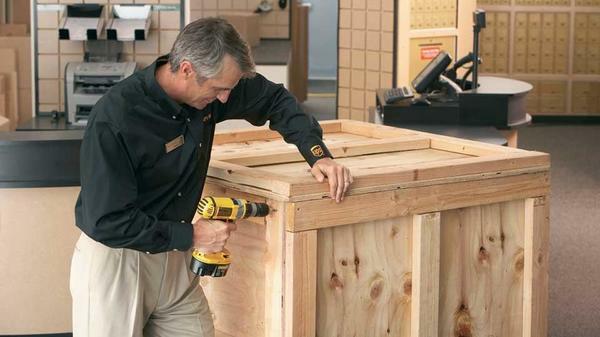 We can set up shipping stations at auctions or pick-up online auctions you purchased.